Postdoctoral fellowships available. Also looking for new graduate and undergraduate research assistants. We have new MSc and PhD programs in Biomedical Data Science. For domestic students, CIBM fellowship is also available. 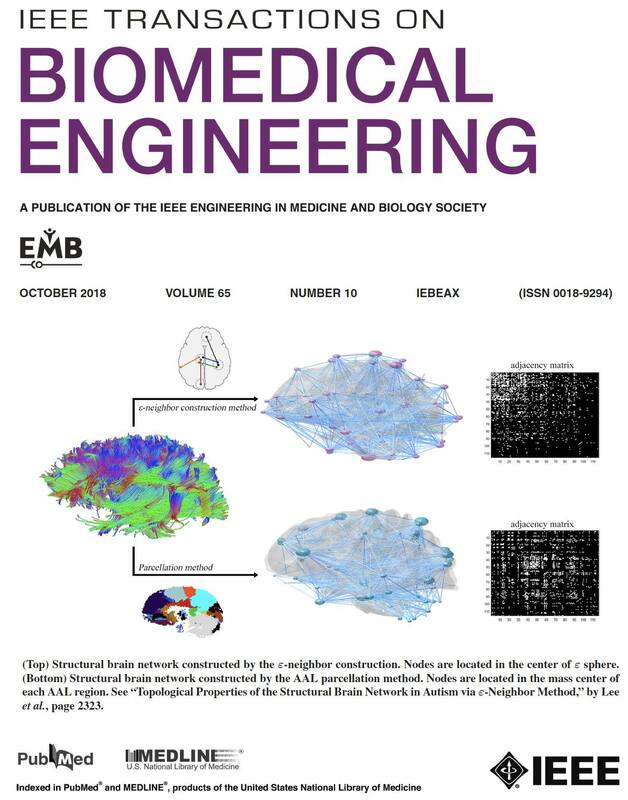 I maintain a group emailing list that discusses various methodological issues on brain image and network analysis, news on jobs and conferences. Min-Hee Lee made the cover article in TBME. Read his paper Lee et al. 2018. I am organizing a two day workshop as a Satellite Meeting of OHBM between June 22-23, 2018 in the National University of Singapore.